can buy me a coffee. Ferrari's Kimi Raikkonen would welcome a move towards two-day Formula 1 race weekends, after the atrocious weather in Austin forced the US Grand Prix into a qualifying/race on Sunday schedule. Raikkonen believes that all three free practice sessions could be run on a Saturday, after Austin became the fourth grand prix in history to run qualifying and racing on the same day. 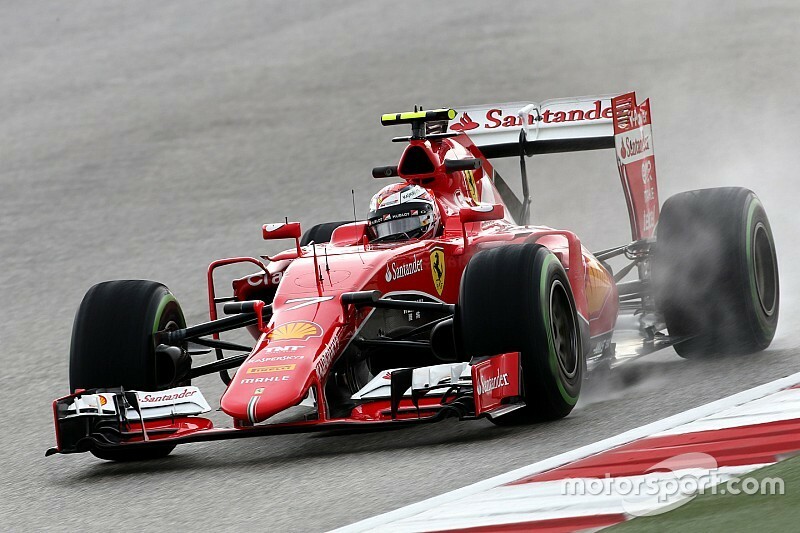 "I think it was fine," Raikkonen told reporters after Sunday's race. "Obviously we start a bit more early, to be honest it would be much nicer to run two-day weekends. "That way everybody watching would see cars always running. "In some cases, we can't even run because we don't have enough tyres or we have to save engines. Obviously, that means people don't see a lot of cars running. "They come to see us practicing and racing, so I think we could easily manage to put the running nicely into two days, like we demonstrated here. "It's not been too busy [this weekend] it's just that we're used to it they way it is. If it was planned, then everything would fit around that. It would be smooth, I think it's a quite nice thing. "We could do all the three practices on one day. There's certain reasons I guess why we have three days, but it would be cheaper for all the teams to be away for less days. "But, I don't make the rules, we do what they want." Get lifetime access to 110,208 race analysis from 6,542 drivers.